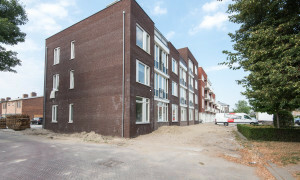 Spacious upholstered Apartment with balcony for rent in Hardinxveld-Giessendam with 2 bedrooms and situated in the Hardinxveld-Giessendam district. 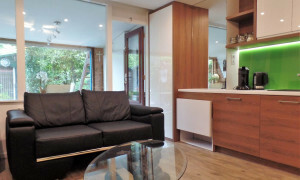 Furnished appartement van 65 m2. 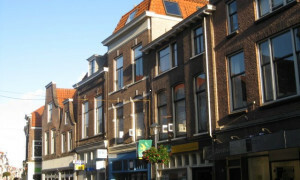 Comfortable upholstered Room for rent in Werkendam with 1 bedroom and situated in the Werkendam district. 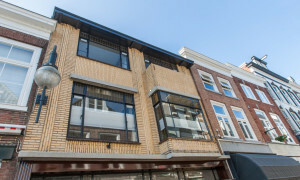 Lovely upholstered Apartment with balcony for rent in Gorinchem with 2 bedrooms and situated in the Stalkaarsen district. 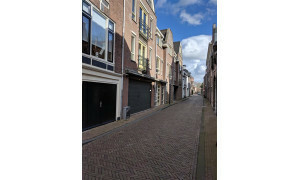 Characteristic House for rent in Giessenburg with 3 bedrooms and situated in the Giessenburg-West en -Zuid district. 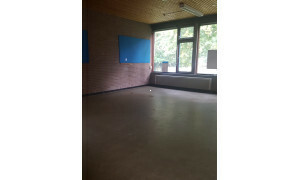 Comfortable upholstered Studio for rent in Gorinchem with 1 bedroom and situated in the Gorinchem binnenstad district. 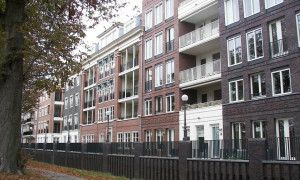 Lovely upholstered Apartment with balcony for rent in Gorinchem with 3 bedrooms and situated in the Gorinchem binnenstad district. 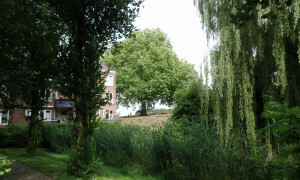 Lovely furnished House with garden for rent in Gorinchem with 3 bedrooms and situated in the haarwijk district. Furnished appartement van 90 m2. 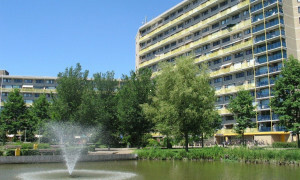 Furnished appartement van 45 m2. Characteristic furnished Apartment with roof terrace for rent in Gorinchem with 4 bedrooms and situated in the Gorinchem binnenstad district. Upholstered appartement van 125 m2. 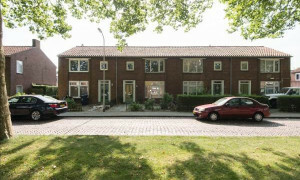 Nice Apartment with garden for rent in Gorinchem with 1 bedroom and situated in the Gorinchem binnenstad district. Beautiful upholstered Apartment with roof terrace for rent in Gorinchem with 1 bedroom and situated in the Gorinchem binnenstad district. Lovely upholstered House with garden for rent in Gorinchem with 3 bedrooms and situated in the Gorinchem binnenstad district. 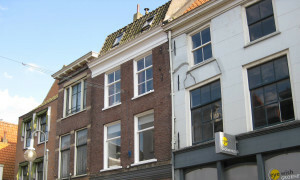 Spacious House with roof terrace for rent in Gorinchem with 2 bedrooms and situated in the Gorinchem binnenstad district. 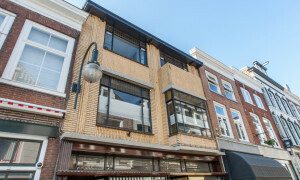 Beautiful Apartment with roof terrace for rent in Gorinchem with 1 bedroom and situated in the Gorinchem binnenstad district. Lovely upholstered Apartment with roof terrace for rent in Gorinchem with 1 bedroom and situated in the Gorinchem binnenstad district. 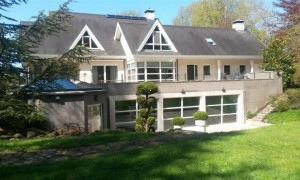 Delightful furnished Villa with garden for rent in Hoogblokland with 4 bedrooms and situated in the Hoogblokland district. Delightful furnished Villa with garden for rent in Nieuwland with 4 bedrooms and situated in the Nieuwland district.